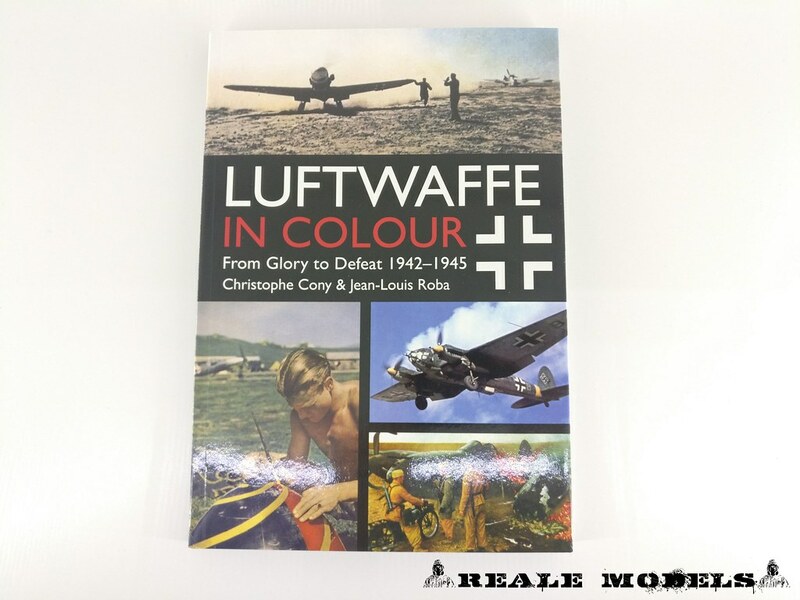 This review is dedicated to second book from Casemate Publishers, which is the second part of Luftwaffe in Colour series, covering 1942-1945 period. 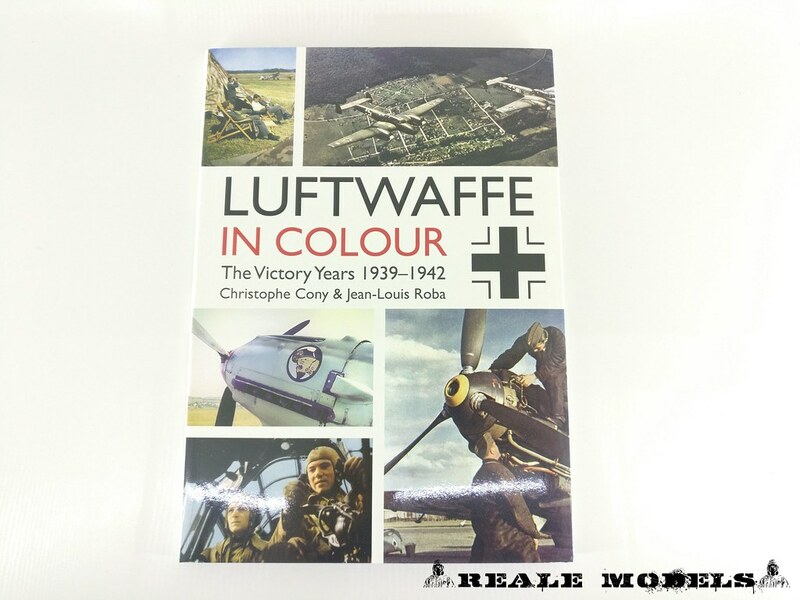 Today review is the first book from Casemate Publishers related to Luftwaffe during the WW2 and it’s named Luftwaffe in Colour dedicated to “Victory Years” in 1939-1942. 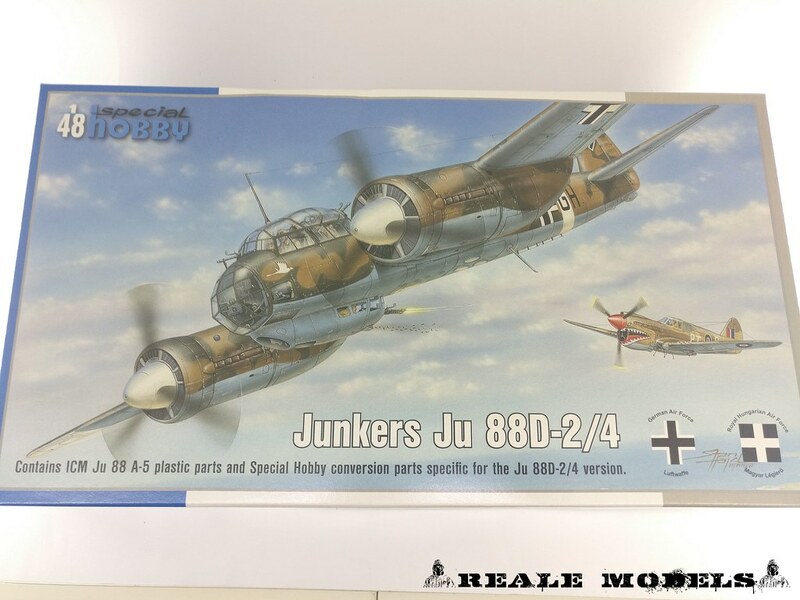 The Ju-88 was designed as a schnellbomber in the mid 30s, and at the time it was faster than current fighter designs, so it was projected that it could infiltrate, bomb and exfiltrate without being intercepted. That was the theory anyway. By the time WWII began in the west, fighters had caught up with the previously untouchable speed of the 88, and it needed escorting to protect it from its Merlin equipped opponents. It turned out to be a jack of all trades however, and was as competent as a night fighter, dive bomber or doing reconnaissance as it was bombing Britain. They even popped a big gun on the nose and sent it against tanks and bombers, with variable success. The D mode was developed for Long-range photo-reconnaissance with the 4 being tropicalised version of the 2. I’m here to present you this amazing book from the french publisher Caraktère, a monografy on the Messerschmitt Bf-109.